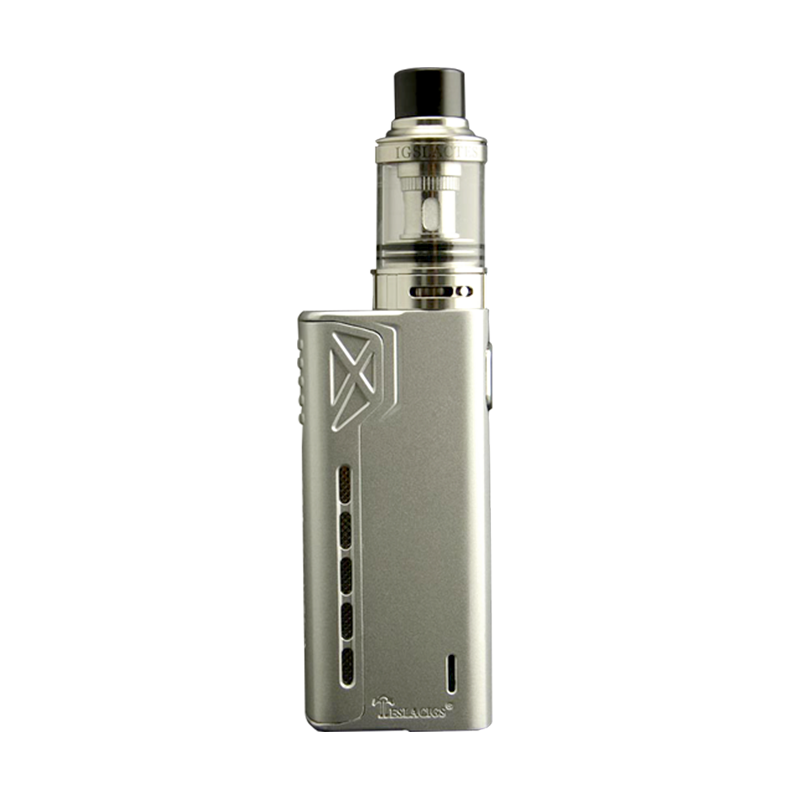 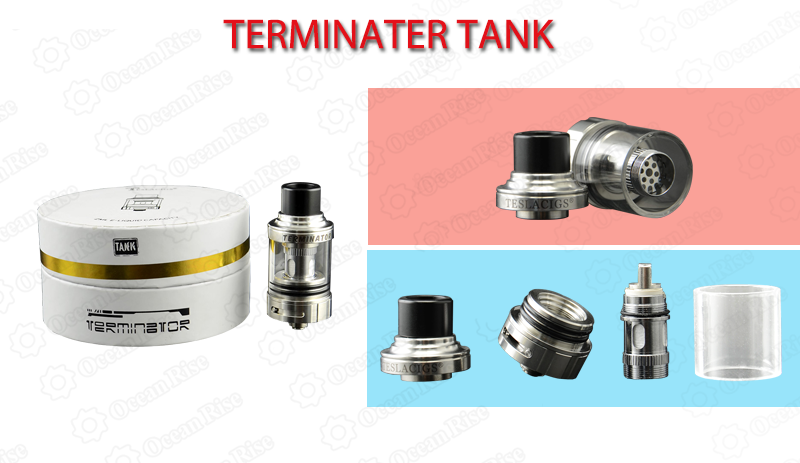 Compact device design , supporting simple structure of the Tank with awesome LED indicator . 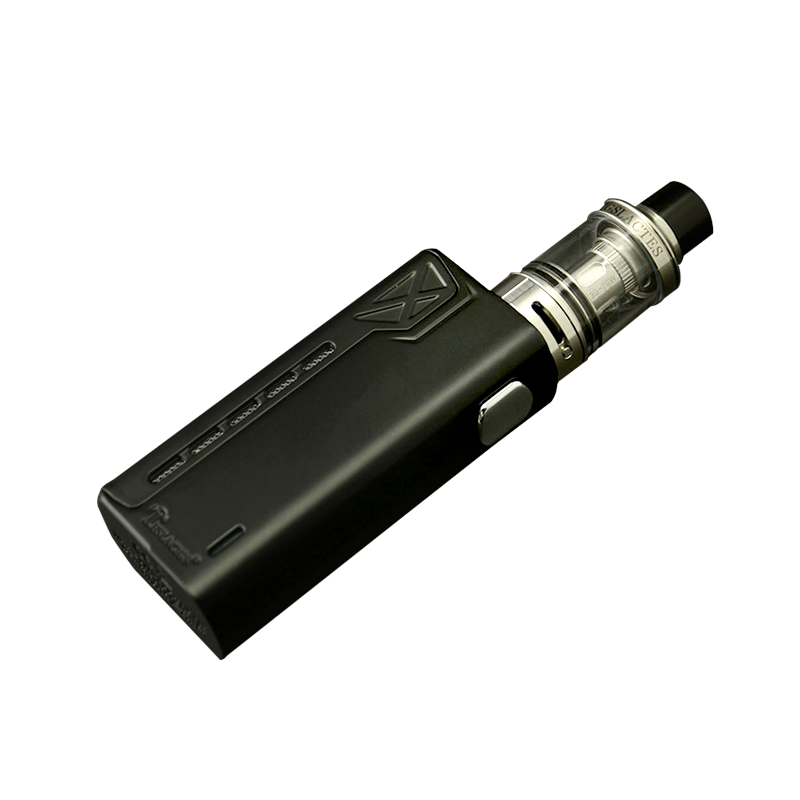 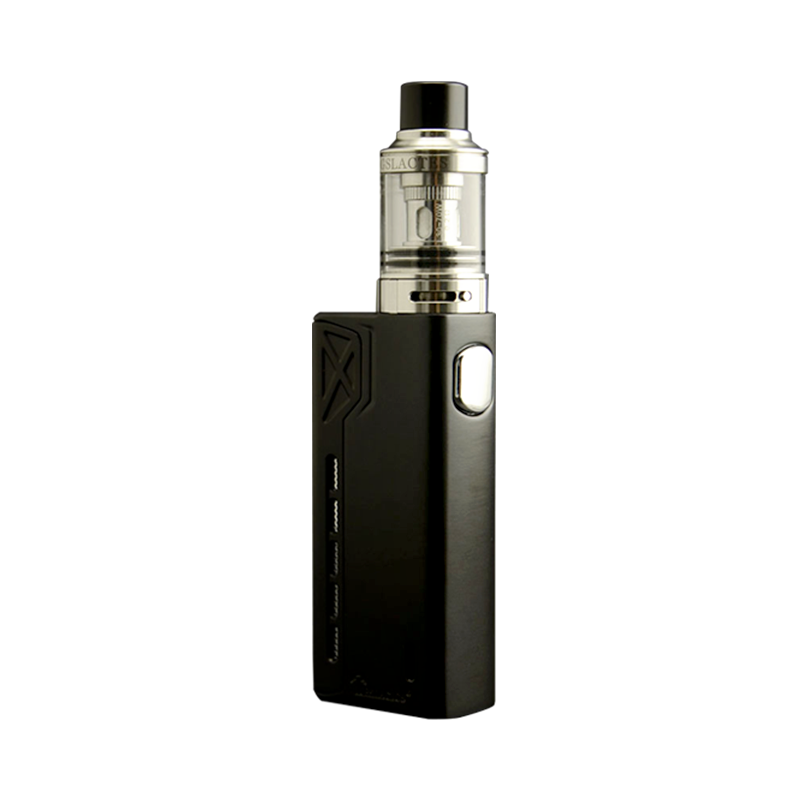 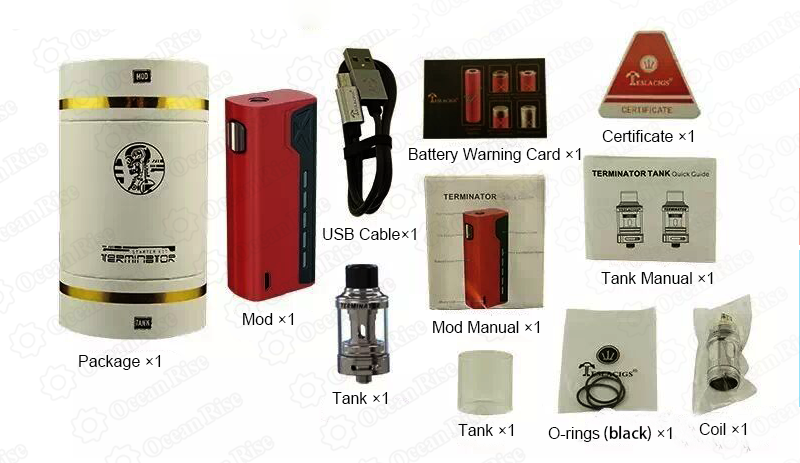 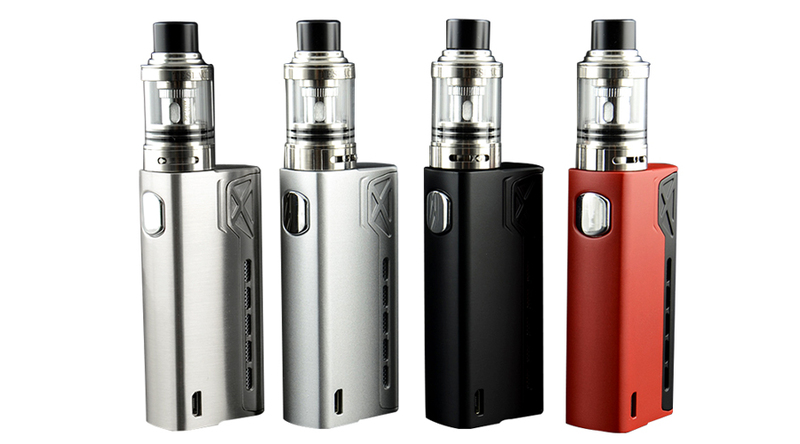 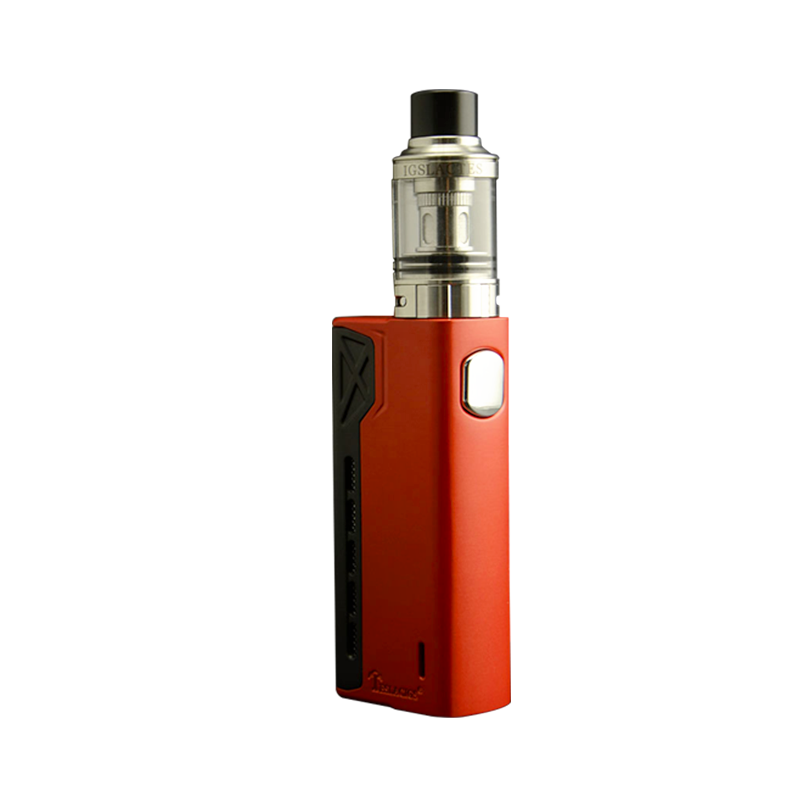 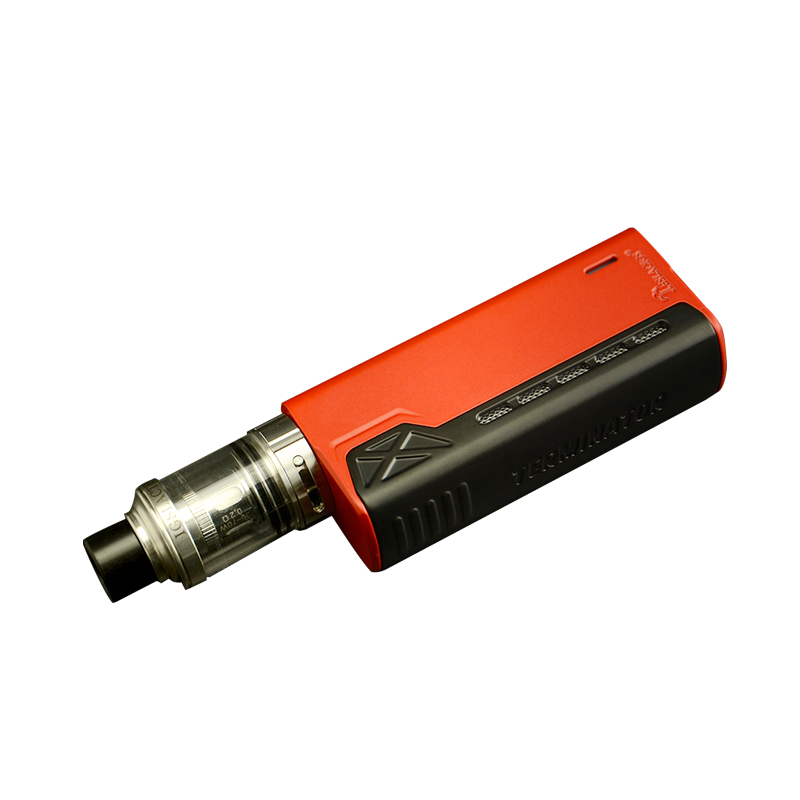 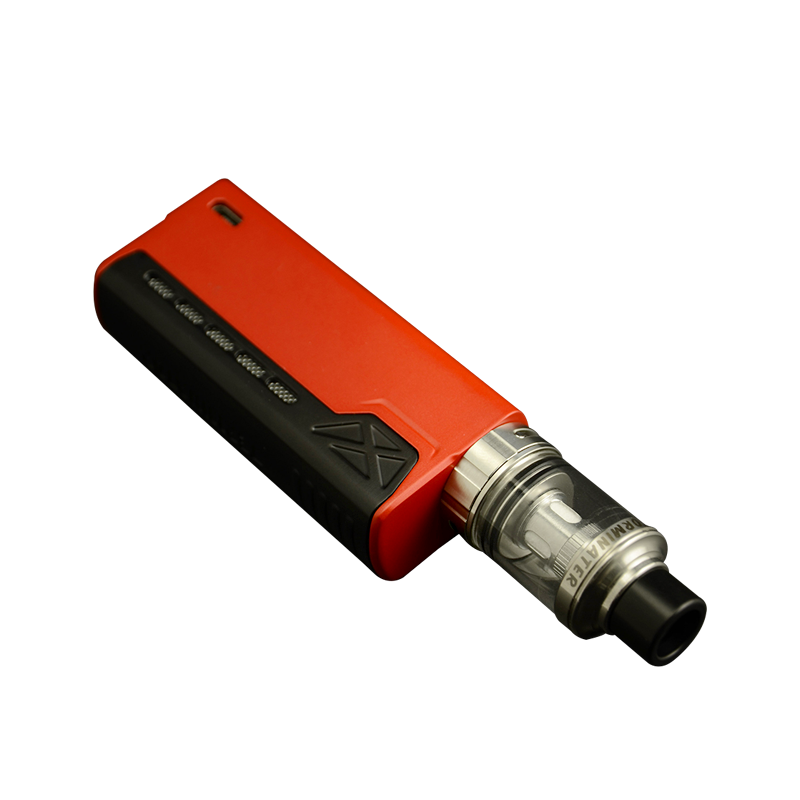 It total satisfiled the requirement of many vapers , one 18650 high drain battery with a USB port . 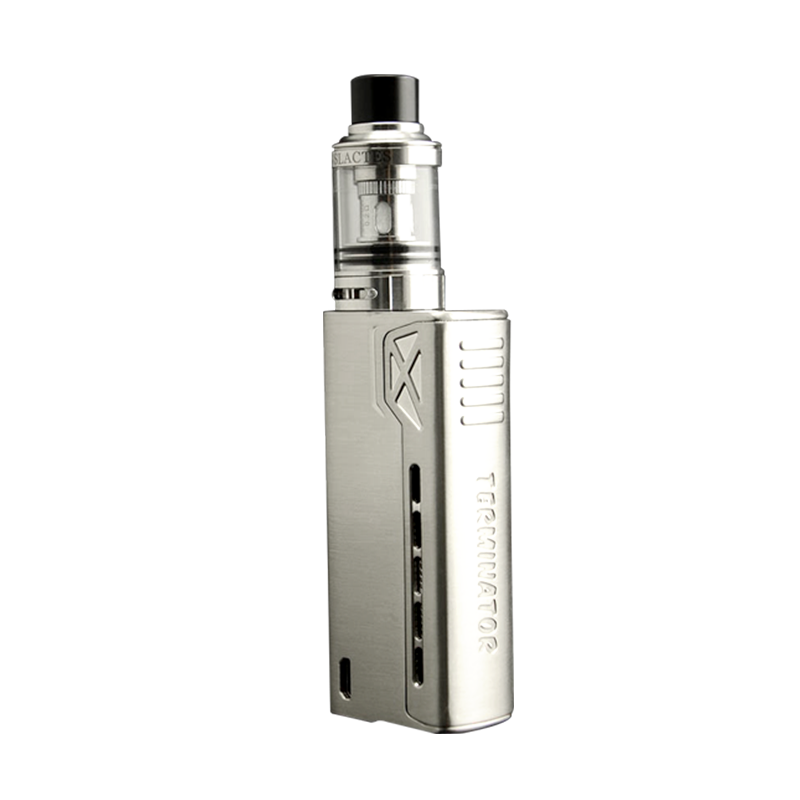 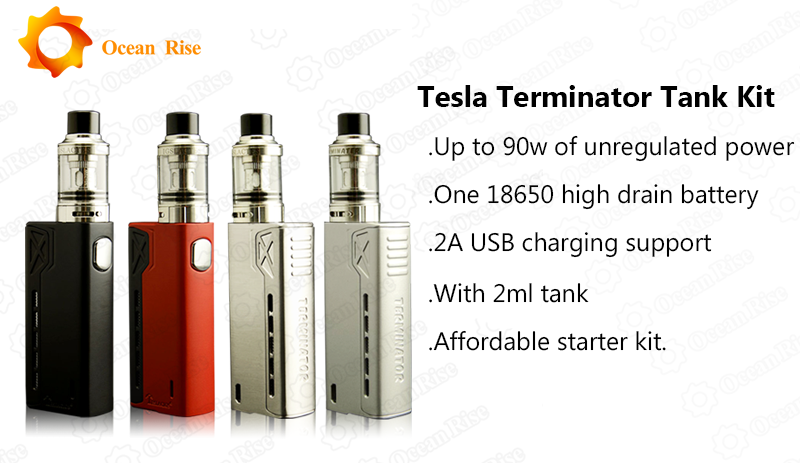 Whatever , the Terminator support atomizer with mini resistance of 0.1ohms .